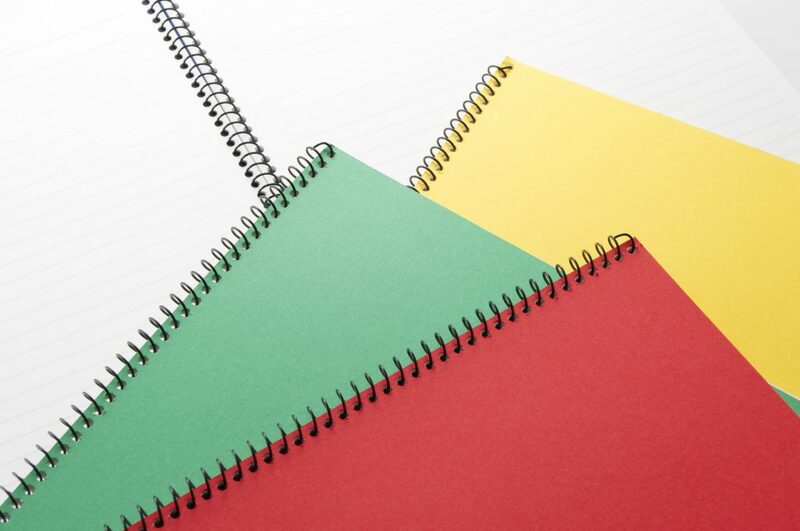 Comb bind documents, presentations, dissertations or manuals of different thicknesses to give a smart professional finish. We can wire bind documents if preferred but only up to a certain depth, please enquire. Laminating pouches up to A2 size are available so posters, certificates and other documents can be protected.